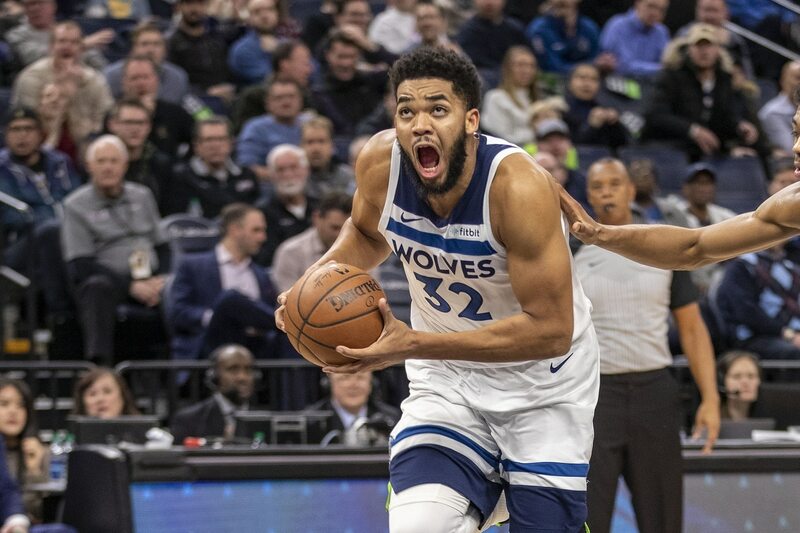 We’ve seen Karl-Anthony Towns do his share of elevating recently. Late in the first half of Thursday night’s game, he did it again. This time, the Orlando Magic and specifically Nikola Vucevic got an unfortunate front row seat. Poor Vucevic only barely even got off of the ground to challenge Towns. But he’s still going to end up on the wrong side of highlight reels for a while. We can salute him for trying. But Vucevic might have been better served just getting out of KAT’s way.